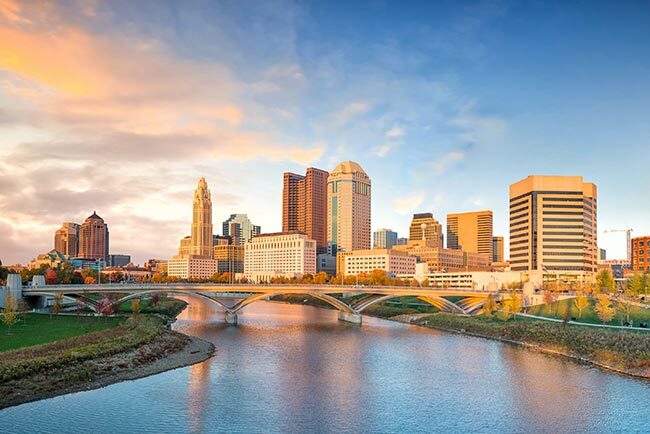 As the capitol of Ohio and one of its largest metropolises, Columbus has long played a critical economic role not only in the Buckeye State, but across the Midwest. The town remains competitive thanks to its sterling research facilities and universities, which produce some of the most coveted technological innovations in the world. AirFreight.com adds to this research and development prowess through swift, secure air transport services, providing businesses and academic institutions with the supplies they need to remain at the cutting edge. Columbus is widely known as the “Discovery City,” a name that reflects its dominance in some of the most important modern technological development. It is home to the Battelle Memorial Institute, one of the world’s largest applied science and tech companies, as well as Ohio State University. These and other research institutions continue to contribute valuable innovations, but they are only able to do so if they have easy access to a multitude of supplies, including items that are only available in other parts of the country. This creates a challenge for ground shippers. In order to get supplies to Columbus in time for them to be useful, they have to truck them in from distant locations in a matter of days. But this means driving faster than is safe, putting both their own drivers and this critical inventory at risk. AirFreight.com goes beyond the limits of traditional ground shipping. We schedule air freight delivery services, letting your clients book any flight in the Columbus region. We can also charter new commercial freight flights if the scheduled ones won’t do, reserving a plane just for our clients. We provide these and other services across the Columbus metropolitan area, including not just in the city proper, but also in Dayton, Lancaster, Springfield, Chiilicothe, and Zanesville. Whether we have chartered a new flight or gotten you a space on a scheduled one, AirFreight.com tracks your goods from start to finish. This offers two main advantages. First, it means that whenever you want to know where your flight is, you can determine its exact location by calling our 24/7 customer service line. And second, it means that if your order misses a connecting flight, we will know immediately, allowing us to schedule space on another flight, charter a new connection entirely, or otherwise minimize the delay. Besides advanced tracking methods, we take advantage of a vast coverage network. 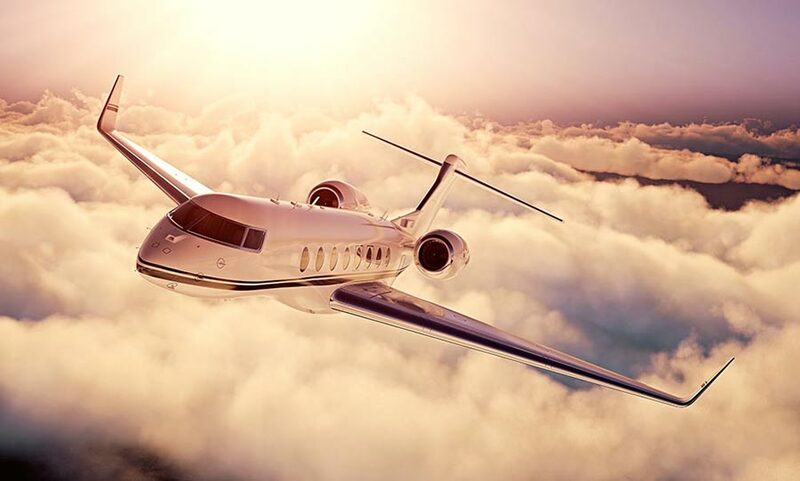 We have personnel and airline contacts in virtually every major American and Canadian city. This means that no matter where you’re shipping supplies form, we will be able to find a flight into the Columbus area. AirFreight.com is committed to making your air shipping experience as convenient as possible. To this end, we offer precise quotes on the cost of future services, free of charge. We can also transport your cargo from its starting point to the initial airport, and from the receiving airport to its final destination. To learn more about air freight services in Columbus, Ohio as well as across the nation, contact AirFreight.com today at (614) 344-0550.